First launched in November 1992 and introduced to the international market in 1994. This product is worth 706 Stogie Points - what's this? The Siglo series is said to be milder than the rest of the Cuban brand's offerings but tastes very similar - with mild creamy sweetness and a medium flavour. These were first launched in November 1992 and introduced to the international market in 1994 to commemorate the 500th anniversary of the arrival of Columbus to the New World. 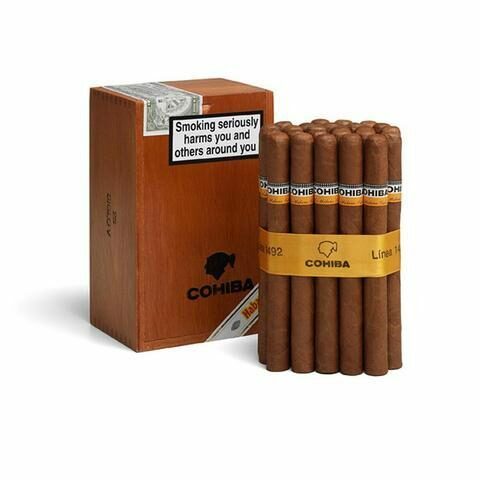 Visit our Cohiba page for a list of all Cohiba cigars.